Our recycling centres are open every day except Christmas Day, Boxing Day and New Year's Day. You need to show a photo ID driving licence with a Plymouth address (or Plymouth council tax bill and another form of photo ID) to use our recycling centres. You can bring rubbish for someone else but you will need to show their ID and their council tax bill. 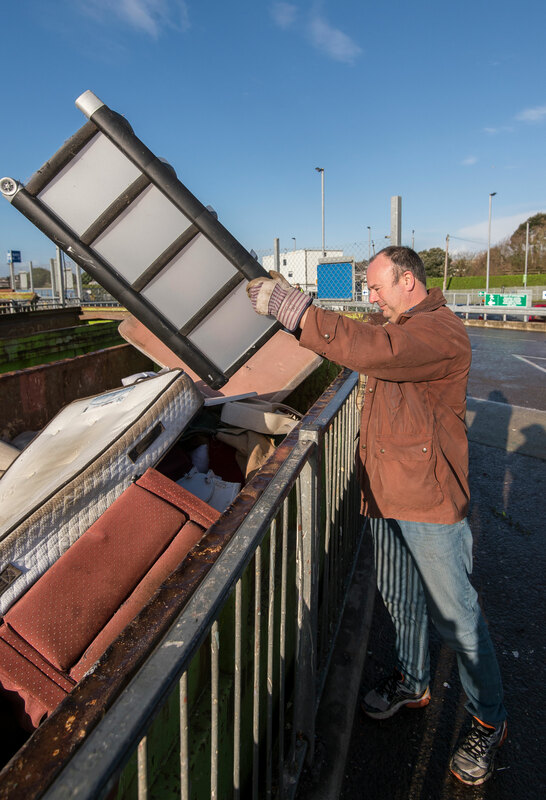 You need a van and trailer permit to take a van or a trailer into our recycling centres. Please click here for further information on how to apply for a permit. Vans are permitted at Chelson Meadow, but you will require a van or trailer permit. For further information please click here. Camper vans will only be exempt from needing a permit if there is a permanent sink and cooker in the van. Vans are not permitted at Weston Mill, but you can get a van or trailer permit for Chelson Meadow. For further information please click here.